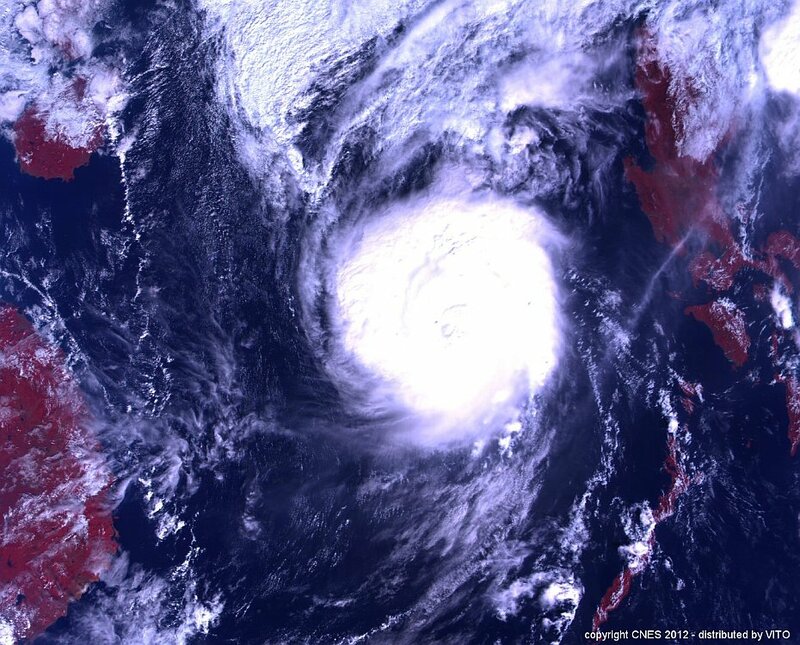 Super typhoon Haiyan hits central Philippines. 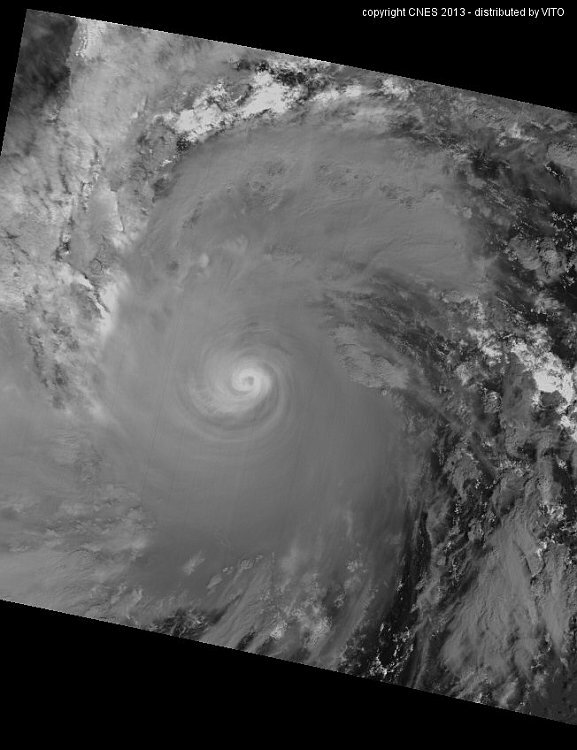 This typhoon is one of the strongest storms ever. Typhoon Soulik is ready to strike Taiwan and China in the next couple of days. Typhoon Bopha came ashore over the city of Baganga (in the southern Philippines) on December 4 as a Category 5 Super Typhoon with windspeeds over 259 km/h. 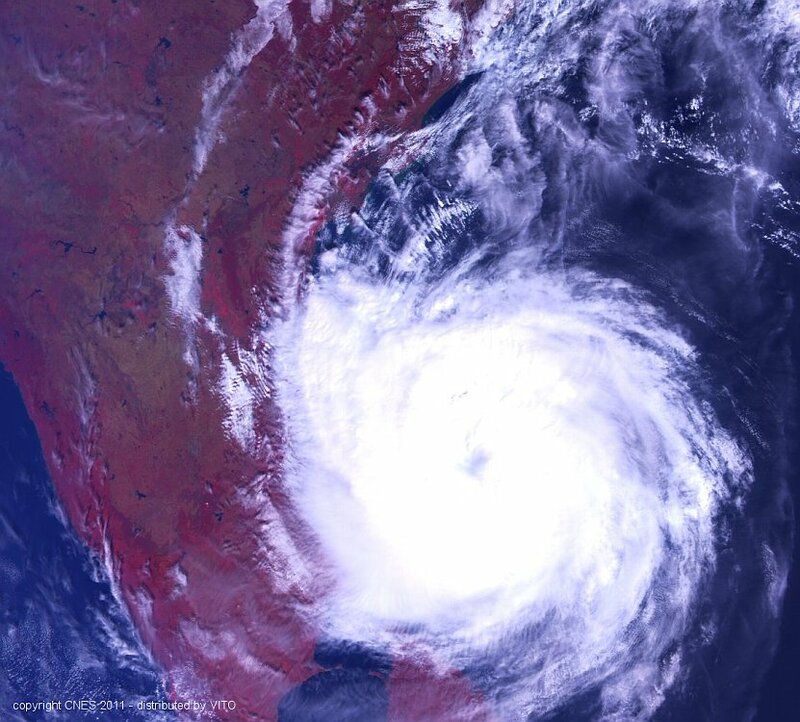 According to the Global Disaster Alert and Coordination System (GDACS), over 5.6 million people were impacted by hurricane strength wind speeds of 120 km/h or higher. Super Typhoon Bopha is reported to be the most southerly typhoon ever recorded in the Western Pacific, and follows a similar track to last year's Tropical Storm Washi. Bopha is now situated in the South China Sea between the Philippines and Vietnam and has weakened to a Category 1 Typhoon. Through Monday morning U.S. time (Monday evening Korean time), the center of Sanba will cross South Korea as a typhoon, and eventually pass over or just east of North Korea as well. Sanba will then move as a weakening tropical storm toward the northeastern Chinese provinces of Heilongjiang and Jilin as well as parts of southeastern Russia around Vladivostok. While the Koreas will take a direct hit from Sanba, parts of western Japan are also under warnings for high winds, storm surge, and very heavy rainfall on the east side of Sanba's circulation. Local forecasters are warning of the potential for 8 to 20 inches of rainfall. Sanba peaked in intensity Thursday into early Friday as a super typhoon with top sustained winds of 175 mph. 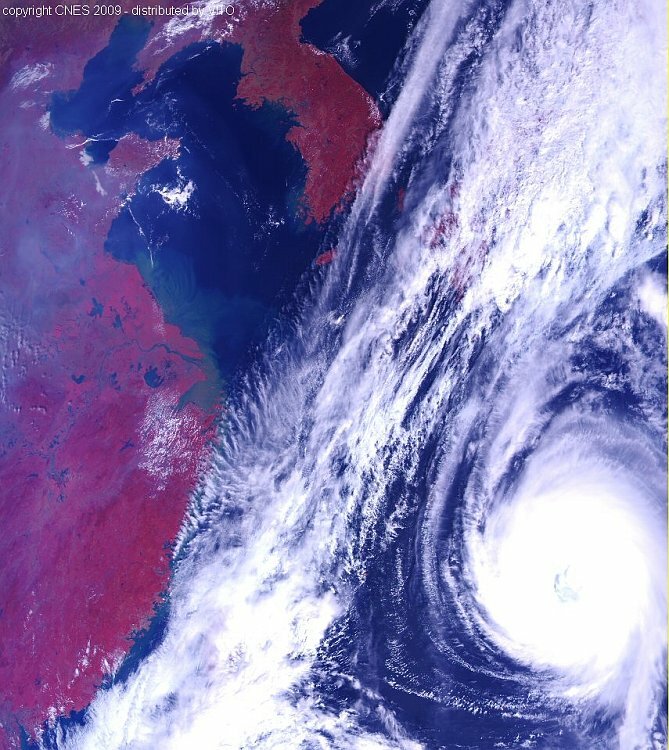 In this image, you can see Typhoon Tembin (situated on the west), before the coast of China (near Honkong) and Typhoon Bolaven (situated on the east), in the East China Sea and spinning to the north-west (towards North Korea). 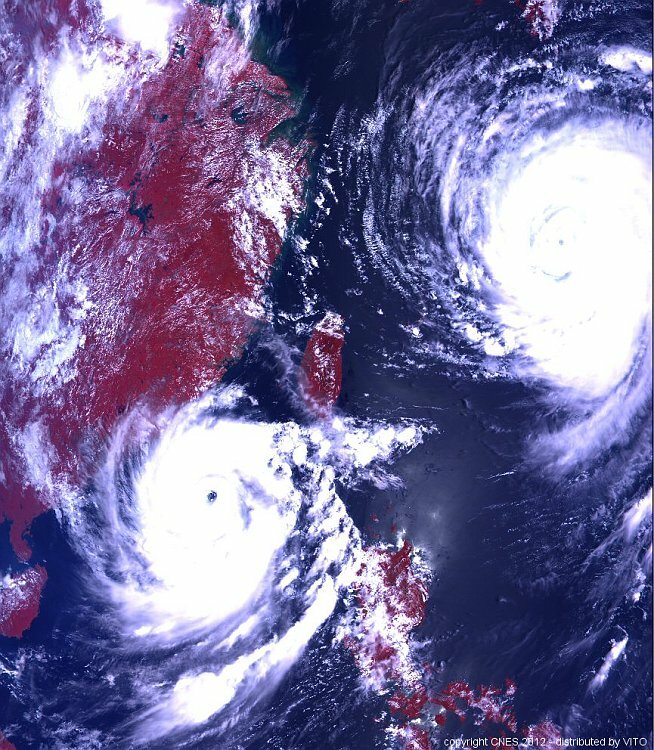 On August 26 The Joint Typhoon Warning Center (JTWC) issued a warning on both typhoons. At that time, Bolaven carried maximum sustained winds of 212 km/h (132 mph). 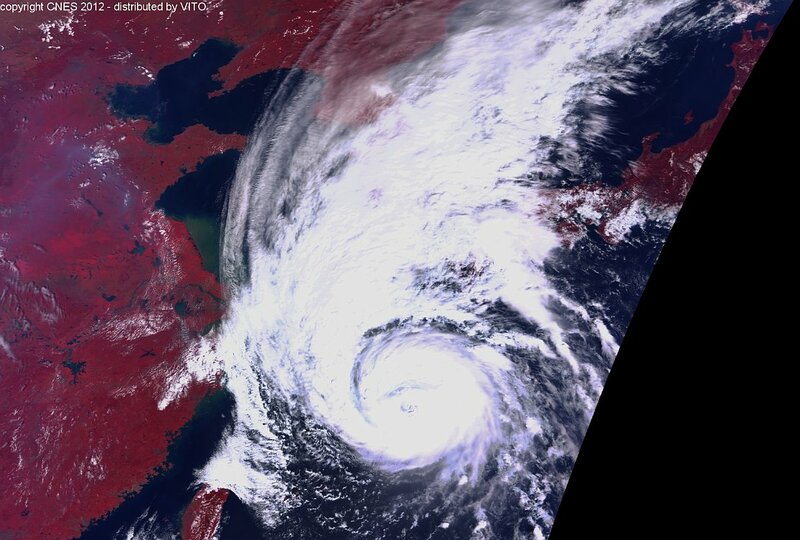 It was tracking northwestward, and expected to make landfall in North Korea on August 28. At that time, the storm is expected to have weakened, with winds about 157 km/h (98 mph). At the same time, the JTWC reported that Tembin was located approximately 402 km southwest of Taipei (Taiwan) and had weakened, with maximum sustained winds of 157 km/h (98 mph). Tembin is predicted to strengthen over the next 24 hours, as well as turn to the east and re-cross Taiwan sometime between August 27 and 28. 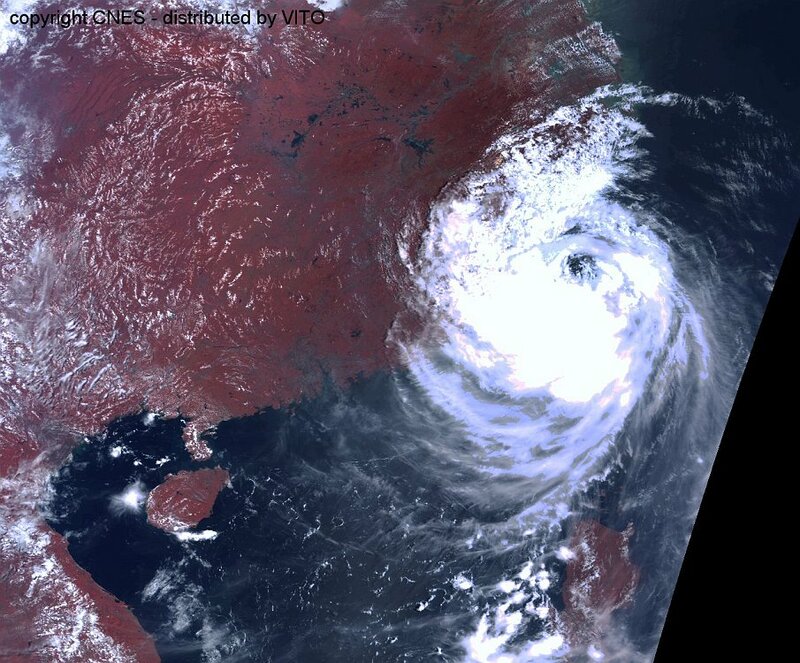 Cyclone Thane was the strongest tropical cyclone of 2011 within the North Indian Ocean. 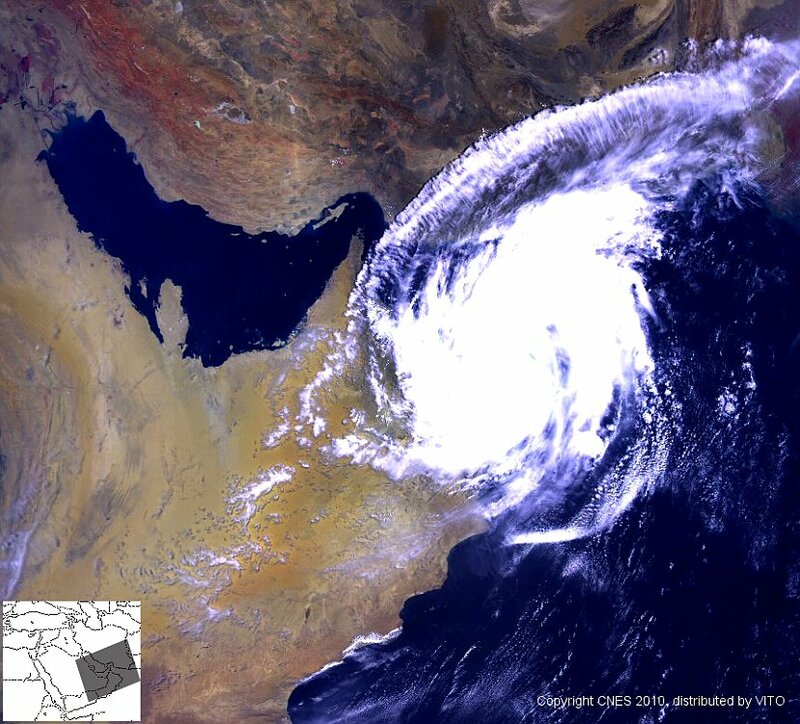 It made landfall on December 30, and than rapidly weakened into a depression. 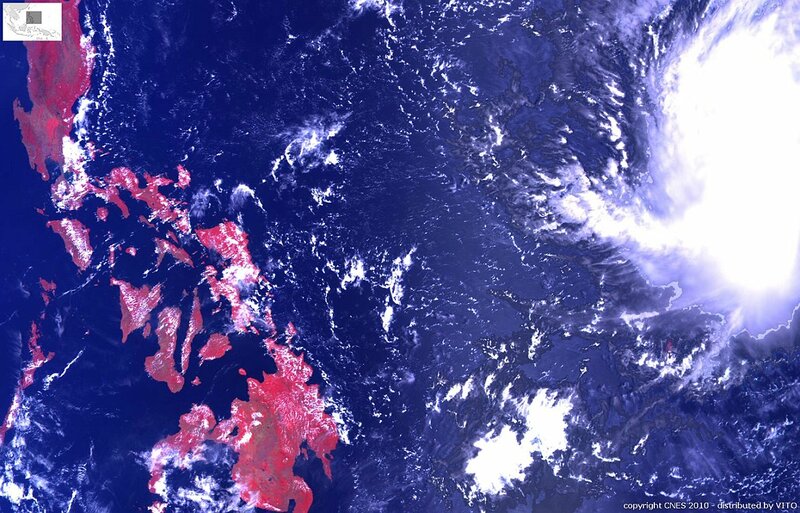 A tropical depression named “Agaton,” spotted 1.000 kilometers southeast of the Philippines, is gathering magnitude and is predicted to enter the country’s territory on Thursday, March 25. In the western Pacific, Tropical Storm Dujuan is forecast to strengthen to a typhoon while moving north-northwest. It could approach south-central Japan early next week, before turning off to the northeast. Wind and rainy weather is expected on China's coastal areas as Typhoons Parma and Melor slowly move towards the mainland. Although Parma has already passed through Taiwan, the northern and eastern parts of the island are still experiencing torrential rains. Typhoon Parma weakened into a strong tropical storm. It's now lingering in the northeastern part of the South China Sea, triggering waves over seven meters high. 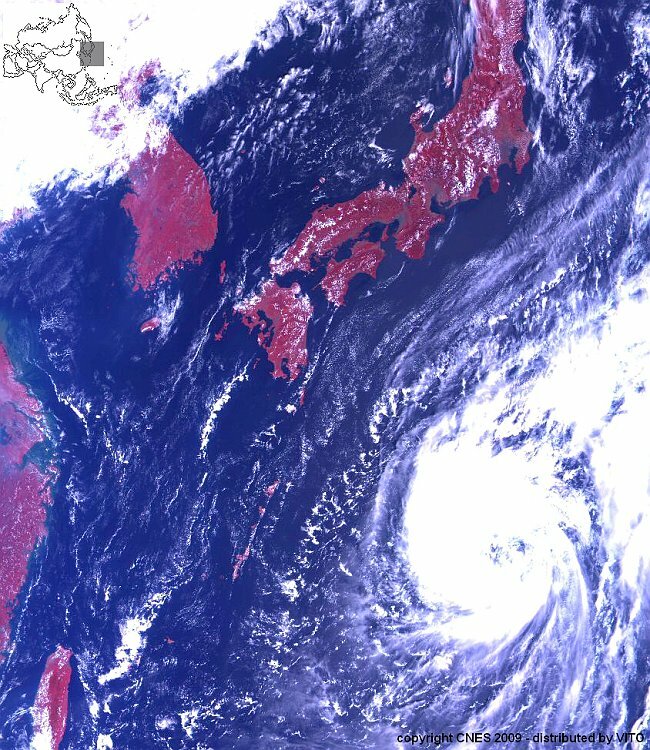 Typhoon Melor, which is more powerful, is travelling over the Pacific Ocean and is slowly heading north. China's flood control authorities are advising coastal areas to closely monitor the situation and prepare for bad weather. Typhoon Parma has passed through Taiwan island, but its influence on the island is not over. The northern and eastern areas were lashed by heavy rain Tuesday. Yilan County was hit hardest. Local authorities are urging residents to leave their homes. Military authorities are deploying amphibious vehicles and hundreds of disaster-relief soldiers to help with the evacuation.